This is a romantic, sweet, inspiring tale that moves you to believe that there is a force stronger than all of us. A new beginning is given to a young mother and her child, and every important value of life is redeemed beyond measure. 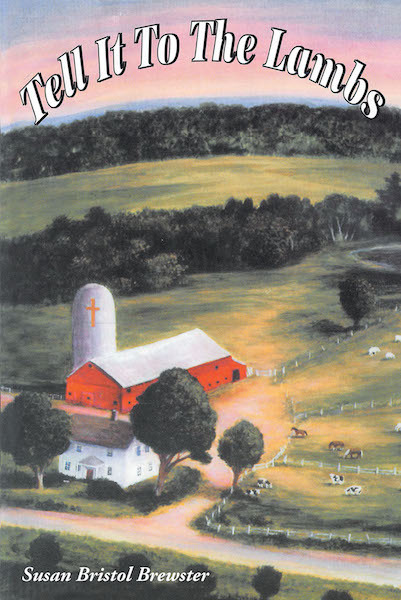 Three people find each other and become a Connecticut farm family starting over with struggles, joys, comic relief, and overriding faith and hope. Other people going through hard times are encouraged by their trials and how they are rescued from them and also shown a gleeful glimpse of the lighter side of trouble. The family learns to love again and share love at large.